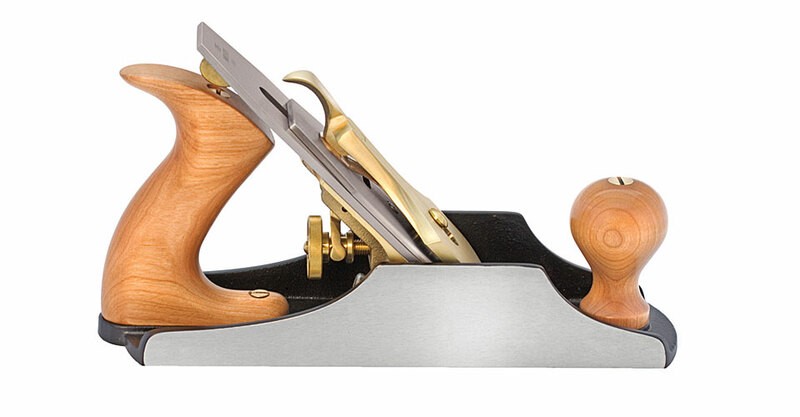 Solidly built, this is the ultimate smoothing plane. It is longer, wider, and heavier than the No. 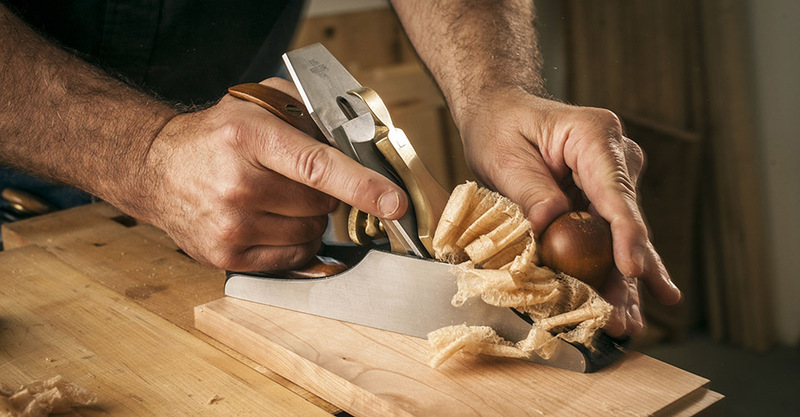 4, and its extra thick blade eliminates the possibility of chatter. Only available in Ductile Iron.